December 2018 update: in 2014, I set myself the goal of posting twice a month. This has proven difficult from 2016-18 as I got back to work after being laid low with a back injury for most of 2015. I'm still picking up the many dropped threads from 2015. Consequently, in 2019, I have decided that I can manage to post once a month on this lab. website. This page was previously updated in October 2015. Our physical location is 206 Lumbers Building on the Keele Campus of York University, Toronto, currently one of the most active building sites in southern Ontario. 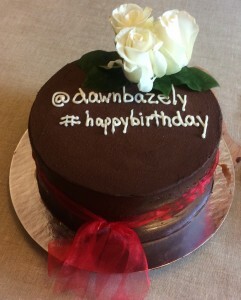 Our lab phone is 416-736-2100 ext 20109: please leave a message, or tweet me @dawnbazely. This is an ecology lab, but because I was director of York University's Sustainability Research Institute - IRIS - for 4 terms, spanning 7 years, I was able to branch out my research into broader issues of sustainability in both the natural and the built environment. Along the way, I learned about how ecology speaks directly to the broad theoretical frameworks for all things sustainability - including its human dimensions. Keywords from our lab's research include: forests, grasslands, fungal endophytes, herbivores, climate change, invasive species, science policy, open access, citizen science, and science communication. 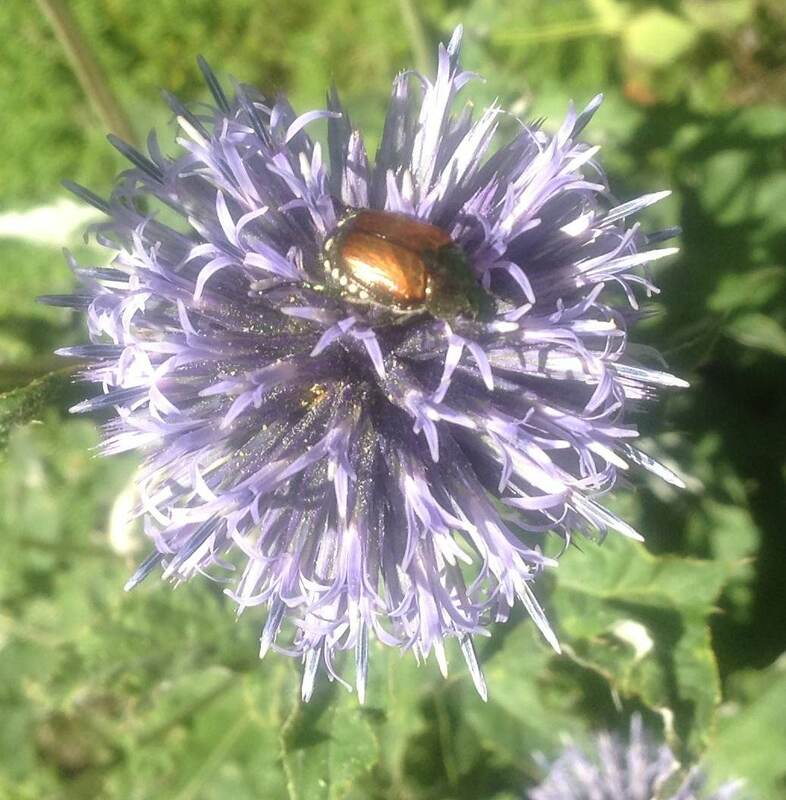 At left you see a beautiful non-indigenous insect, the Japanese Beetle, Popillia japonica, which destroyed my garden roses in 2013. It arrived in North America in 1916, surprisingly, from Japan, and is now in Toronto. This herbivore is considered to be an invasive pest in the built environment. The Japanese Beetle may be expanding its invaded range because of climate change. I very much hope that it will not affect native rose species (it probably will, and may affect biodiversity, too). This bug is something that I or a student or a colleague might do research on in the near future. 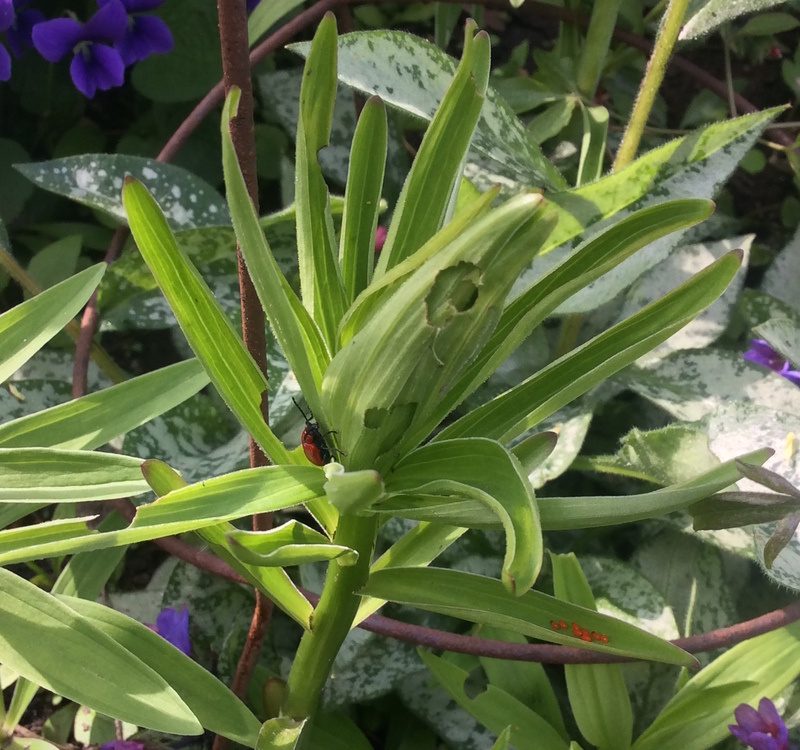 UPDATE: In 2014, we started studying the Toronto ecology of the Red Lily Beetle, Lilioceris lillii, instead (below right with eggs on a garden lily plant). Thanks for visiting this originally bare bones, though continually expanding website. It's built from the standard YorkU WordPress template, and is a work in progress, as I explore the possibilities for customization, and adding more content. I learned about WordPress back in 2006-07 while we turned the static and dead YorkU IRIS website that I inherited during my first term as director (2006-09) into a dynamic, beautiful website, on a budget of a few thousand dollars. However, in 2012, on returning from sabbatical, I discovered that both the Faculty of Science & Engineering and Department of Biology websites, were not only extremely out of date, and generally dead and boring, but they had also been hacked. Although I both spoke directly with, and sent lots of emails to the people who are supposedly paid to take care of York University's internet reputation, nothing was done about this for months, nay, years. So, this site was, initially, a response to that inaction: I felt forced to steward my lab's internet reputation myself, since the administrative bureaucracy of YorkU have a strong track record of doing either nothing in response to requests and advice, OR very little, and at that occurs at a positively glacial pace.